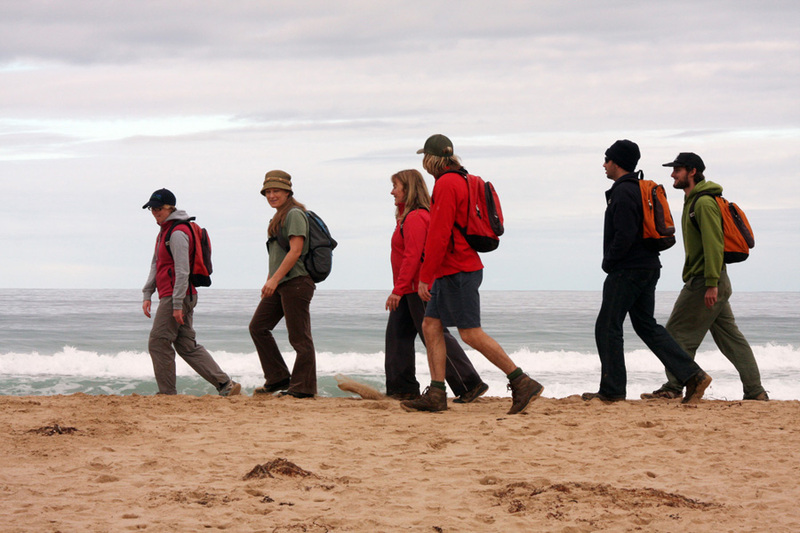 A stunning walk which takes in some of the world's best surf beaches and amazing cliff formations. Watch surfers carving the waves in any weather. 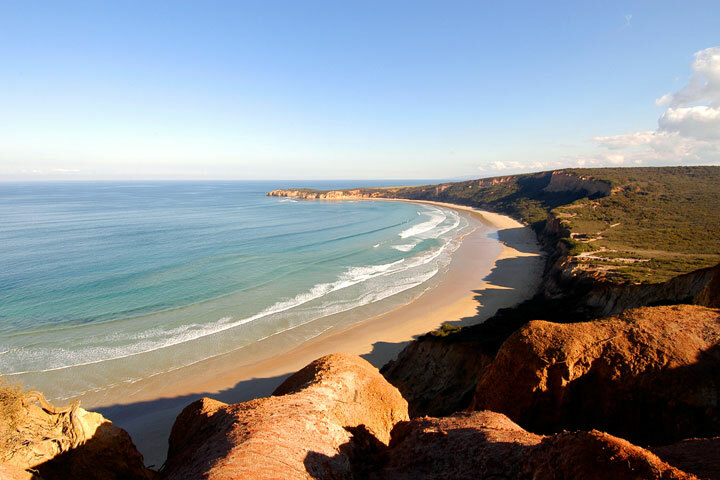 Enjoy beachcombing along the golden beaches of this Marine National Park. If you are continuing your journey, you'll enjoy a gourmet lunch –perhaps a fresh baguette with brie and salad or roast beef and sun-dried tomatoes and salad, or a gourmet quiche with salad. This might be followed by fresh fruit and a special treat. Tea and coffee are also provided. After a pleasant doze in the sun, the journey continues. Depending on your selection, you might change from forest to coast or perhaps you are happy to continue on your quest. 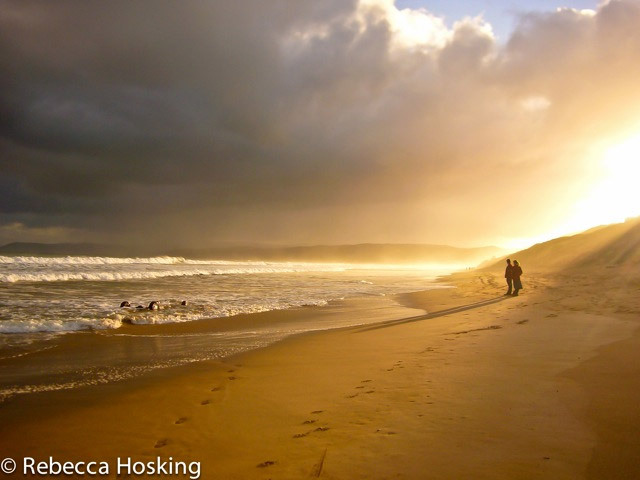 For example, you could walk from Torquay, along the famous Bell's Beach to stunning Point Addis. 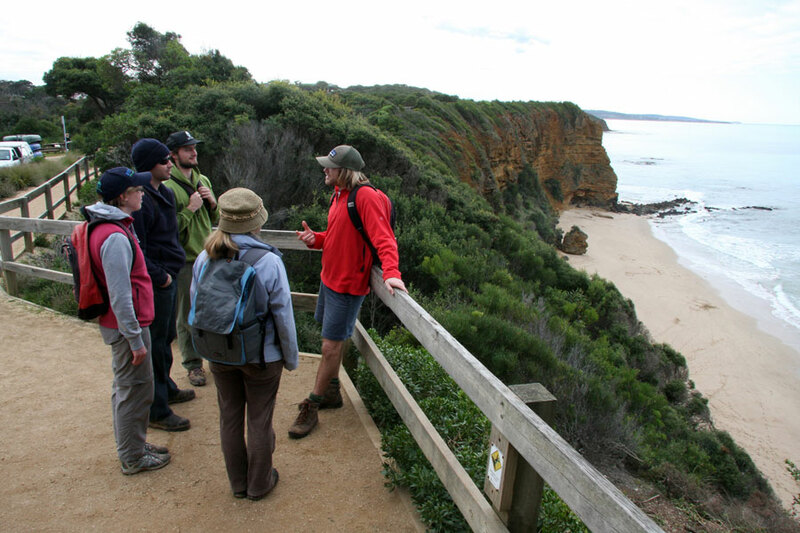 From there a contrast of beach walking and cliff top views takes you to the hidden valley of Anglesea. Afternoon tea and scrummy snacks keep you energised. Your guide will ensure that you are cared for and safe. He/she will carry first aid and all safety gear. 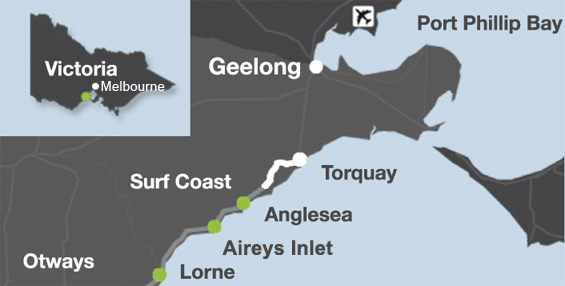 This beautiful stretch of coast –the Surf Coast is special to us, and we are ready to show it to you!